Books & Books in Coral Gables hosts Lou Hernandez’s “The Curse of the Cobalt Moon.” A teenage hemophiliac discovers that he is a half-vampire. 5 p.m. 265 Aragon Ave. Details: https://bit.ly/2OWL44H. 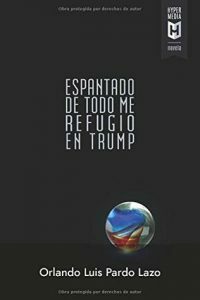 Books & Books in Coral Gables hosts Orlando Luis Pardo Lazo’s “Espantado de todo me refugio en Trump.” 7 p.m. 265 Aragon Ave. Details: https://bit.ly/2X1doGf. 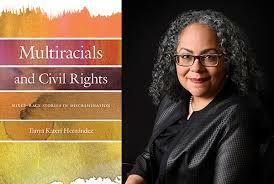 Books & Books in Coral Gables hosts Tanya Hernandez’s “Multiracials and Civil Rights.” The legal and political analysis is enriched with Ms. Hernandez’s own personal narrative as a mixed-race Afro-Latina. 6:30 p.m. 265 Aragon Ave. Details: https://bit.ly/2UpHExy. 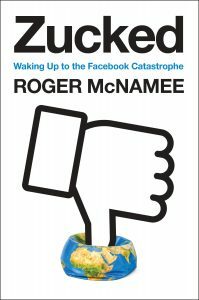 Books & Books in Coral Gables hosts Roger McNamee’s “Zucked: Waking Up to the Facebook Catastrophe.” 8 p.m. 265 Aragon Ave. Details: https://bit.ly/2UNHobb. 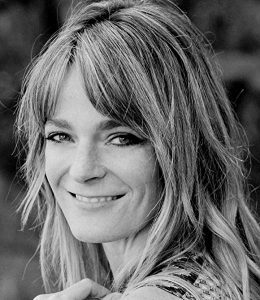 Books & Books in Coral Gables hosts Lydia Fitzpatrick’s “Lights All Night Long,” a gripping and deftly plotted narrative of family and belonging. 8 p.m. 265 Aragon Ave. Details: https://bit.ly/2WRyhU0.